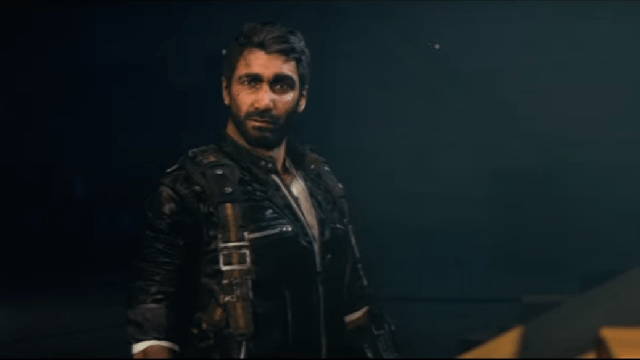 Just Cause 4 was revealed during Microsoft’s press conference. A trailer that was shown featured some weather effects like a tornado, along with the type of action that’s expected from the series. The antagonist of the this installment appear to be a group called the Black Hand. The game’s launch date was also announced which will be December 4.